Her 18-year-old brother survived the accident. 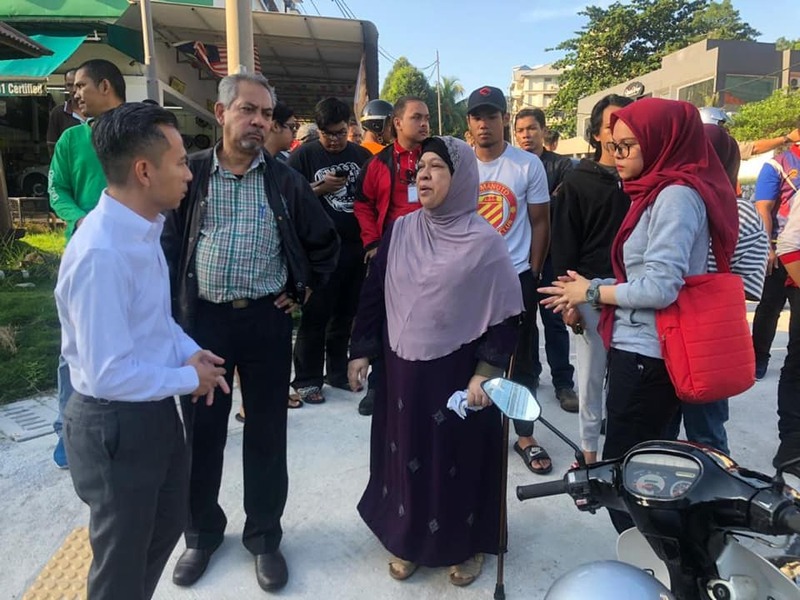 According to a Facebook post by Lembah Pantai MP Fahmi Fadzil published today, the girl's elder brother was riding the motorcycle heading towards Jalan Bangkung from Jalan Maarof when a car crashed into them near the Jalan Tandok junction. Police and emergency response vehicles immediately rushed to the site. MP Fahmi Fadzil and the parents of the deceased 11-year-old girl. According to the post, the taxi driver had allegedly made an illegal turn and crashed into the motorcycle. The girl, Athierah Batricesya, reportedly died at the scene. However, her 18-year-old brother survived with minor bruises. "Her brother (Amzar Hazieq Azizi) suffered bruises to his left leg," Kuala Lumpur Traffic Investigation and Enforcement Department chief Asst Comm Zulkefly Yahya was quoted as saying by The Star. He added that the taxi driver did not sustain any injuries. 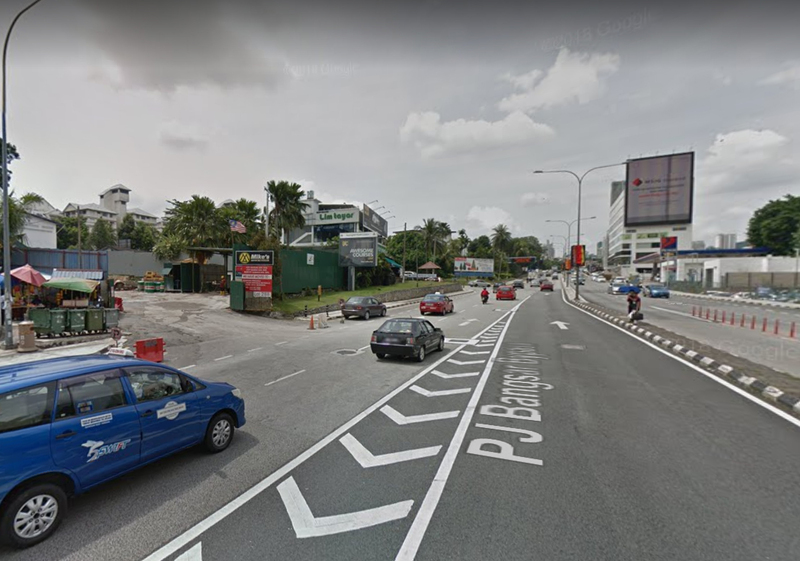 "Based on these preliminary findings, I've asked DBKL to urgently review the lower portion of the Midvalley ramp that goes into Jalan Maarof to make sure cars or other vehicles cannot make that turn to go into Jalan Tandok," Fahmi wrote. "It's just too dangerous, and the plastic bollards are not effective." Ops Selamat 2019 will be carried out from 29 January to 12 February. The two drivers were childhood friends. The Fish Bowl's founder has since released a statement refuting the "false accusations."